A mobile wallet solution that is simple to on-board, use, readily available, secure, future proof, and independent mobile payment platform that is available for banks to deploy today. Covers all payment scenarios for individuals: Face-to-Face, Peer-to-Peer, Remote, Web & Mobile, and Bill Payment. 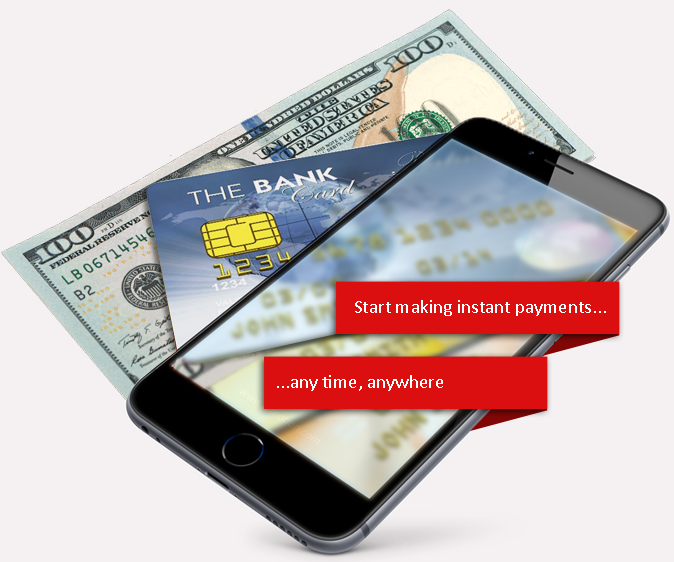 Hey-Pay is secured using a state-of-the-art and proprietary encryption algorithm. Partnerships is deployed exclusively by banks and payment gateway partners, fully compliant with countries' payment regulations. Our solution will facilitate payment across all partner banks to ensure anyone can sign up and use Hey-Pay! Payment between Hey-Pay! users is a simple 3 step process that uses the payee's mobile number for identity authentication. The payer enters the amount to be paid and the transaction is cleared instantly. Payment between a Hey-Pay! and a non Hey-Pay! user is easy. The Hey-Pay! payee simply enters the amount and the telephone number to send the money to. 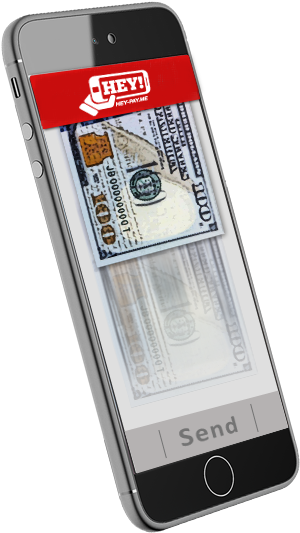 The payee receives an SMS notification with a code to retrieve money from any partner Hey-Pay! Bank branch or ATM. Hey-Pay! includes a Software Development Kit (SDK) that mobile app developers to receive in-app purchases simply and securely. Payment to a remote merchant (e.g. telephone shopping, food delivery, etc.) is straightforward: the merchant requests payment from a user via their telephone number, the user confirms the payment, and the transaction is cleared instantly. Bill payment or paying for listed goods, services, and utilities is simple. The payer simply selects what he/she would like to purchase, enters their 6-10 digit PIN (or fingerprint), and confirms the purchase. HEY-PAY Mobile Payment solution was designed with security as its primary concern. Several levels of security mechanisms are built in the solution. At the core of HEY PAY lays Elbarid's proprietary encryption algorithm. Based on dynamic keys generation, it is added to the secure data transfer (HTTPS) from the handset to the back-end application. Encryption is also used wherever sensitive data is transmitted within the solution. Before reaching the bank's secured area, communication is filtered and controlled. Access to specific handsets can be denied, and any suspicious activity is blocked before reaching the back-end. For optimum security, no sensitive data is stored on the handset. The merchant initiates the payment by entering the payer's mobile number and the amount to be charged. For an online payment, the amount is automatically generated by the website and shown on the merchant's site and the user enters his/her mobile number on the merchant's site. A request is sent to the payer's handset that will then approve or decline the transaction. The remote payment is a proprietary and unique concept where no financial information transits online. The patented Dynamic code is a onetime QR code generated offline by the application installed on the payer's device for each payment without the need to be connected to the Internet. It will be shown to the merchant's device for scanning to execute the payment. Each code generated includes a unique sequence number that will generate a unique QR code that makes it near impossible to forge. Above floor, the transaction is validated by the user using patented reshuffled Keyboard. This process provides multi verification levels to avoid payment to the wrong payee. If it's not registered, it returns a page informing the payer that the phone number is not a registered user and requests details such as the name of the payee and the PIN for confirmation purposes. The system then sends an SMS to the payee with a code that retrieves the money from the bank counter/ATM.